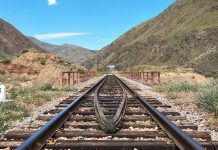 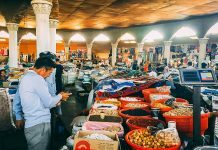 Tajikistan and Europe: A Relationship built on securing development? 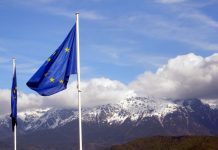 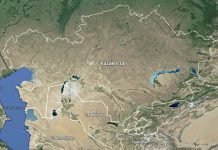 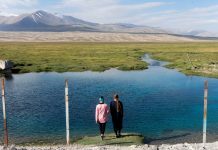 Kyrgyzstan and Europe: A Relationship built on securing development? 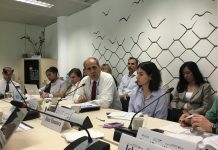 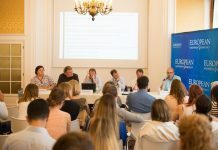 FRIDE in collaboration with CEPS and the Karelian Institute organised a debate in Brussels on the EU's Central Asia Strategy 4 years after its initiation.